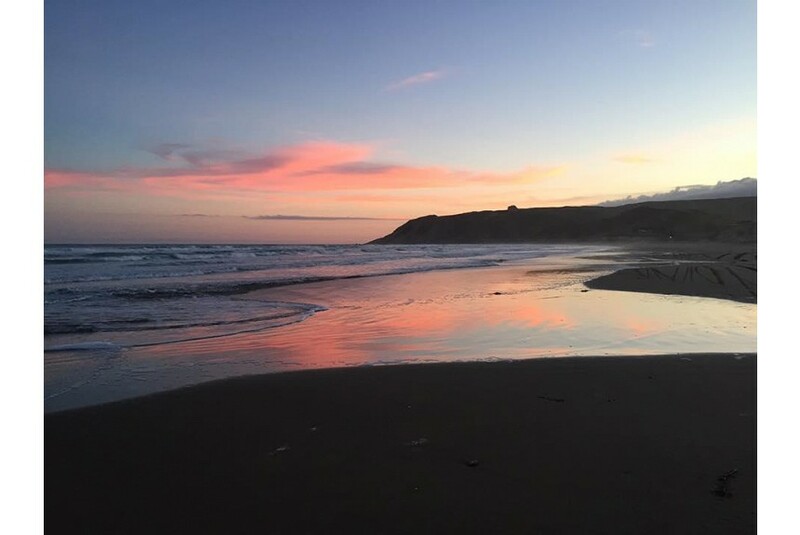 Sharika Farm is located in Porangahau and offers a private beach area, a seasonal outdoor swimming pool and barbecue facilities. The property features sea and garden views. The farm stay features a kitchen with a dining area, a bathroom and a washing machine. Sharika Farm has a playground. A terrace is available on site and both fishing and hiking can be enjoyed within close proximity of the property.